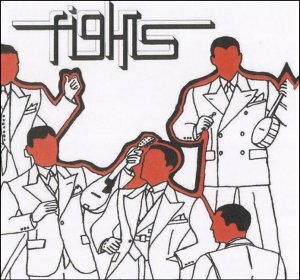 Fights have been together for less that a year but already they’re releasing their debut single and gaining very favourable press all around. And not without good reason. Pulling in influences from all over the rock music world, from Led Zeppelin to The Beatles, with hints of Therapy?, The Undertones and Foo Fighters and it all makes for a cracking two songs. If this is where they are now, I can’t wait to hear them in another year.